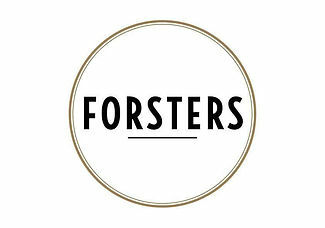 Forsters Moutere Hills offer a fabulous dining experience with dishes prepared by award winning chef Alistair Forster. Alistair is a New Zealand Lamb & Beef Ambassador and together with his wife Fiona they have created a stunning restaurant overlooking the vines. There is comprehensive range of Moutere Hills boutique wines available including Sauvignon Blanc, Pinot Gris, Chardonnay, Riesling, Chenin Blanc, Viognier, Rose, Merlot, Pinot Noir and Syrah. For those who prefer beer, we also have local beer on tap.